Tribe Records is proud to announce the first release In the Tribe Vaults series, ‘Tribe Vaults Volume One: Afro House’, a collection of unreleased songs and fresh remixes of tracks produced throughout Tribe’s history from 2008 to date. As the Tribe Vaults series grows it will show how Tribe has developed, but this won’t be a Greatest Hits package as the Vaults series will present hidden gems, the unreleased material that has been saved, put by and hoarded until there were enough precious tunes and specially-commissioned mixes for each Volume. ‘Tribe Vaults Volume 1: Afro House’ presents brand new remixes which have been produced in 2012 alongside alternate mixes which were made over the past four years, together with original tracks such as ‘Tokyo Sky’ and ‘Native King’ which have never been heard before. The Vaults series has been planned since Tribe Records was launched, so that fresh songs and remixed tracks by the great producers who work with the label could shine in a new album context. Dj Spinna – Hotness. Tokyo Sky… YES! 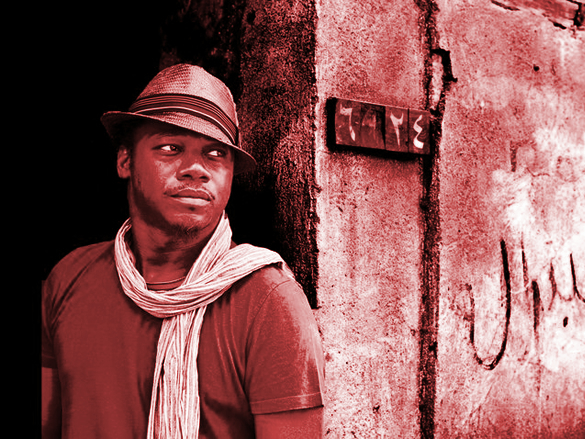 Josh Milan – Tribe is always good for a slamming record. All of the songs are good for any floor. 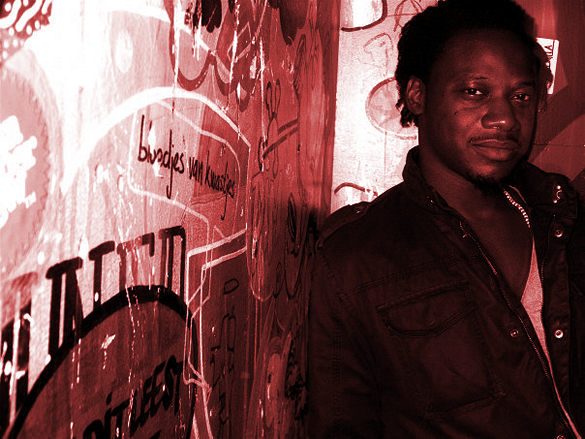 Mr V – Dope EP, Feelin It! Marques Wyatt – Tight package! 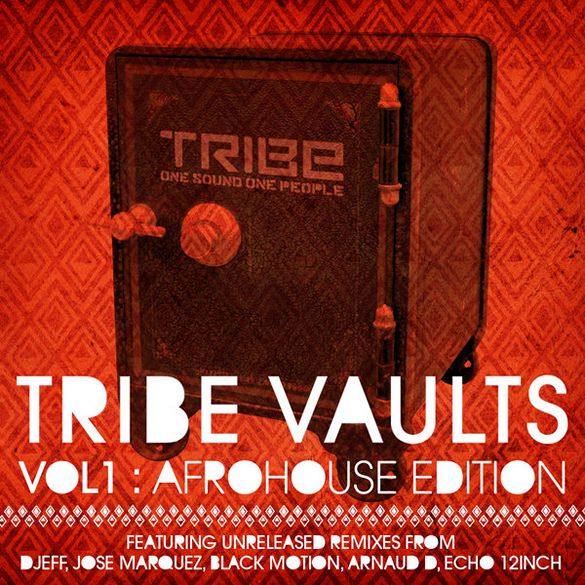 ‘TRIBE Vaults Vol 1 Afro House Edition’ is out now on Tribe Records.